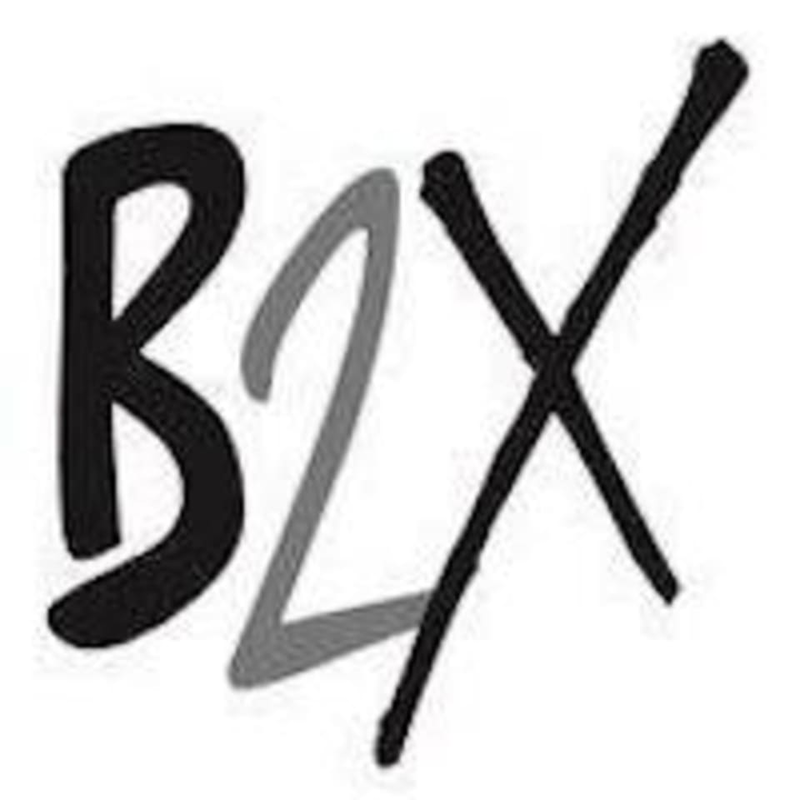 Start taking classes at B2XPRESS and other studios! Come to B2XPRESS and take fun-filled and fitness forward Zumba classes! These classes fuse hypnotic Latin rhythms and easy-to-follow moves to create a high energy, total body, dance based workout. Zumba is a great mix of Latin flavor and international beats designed to tone your body from head to toe. B2XPRESS is located at 222 NE 25th St., Miami FL.